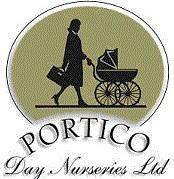 who also run a number of other nurseries in the locality. really pleased to have such a close working relationship with them. We are also really pleased they were rated "Good" in their last OFSTED inspection. and fee-paying places to children from 0 to 5.